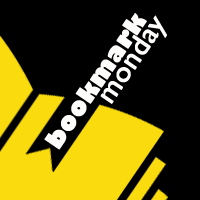 Got a bookmark to share? Please leave a message below so I can check out your bookmark! at readerrabbit22 at gmail.com and I'll add you! I'll add all your bookmarks to this board. 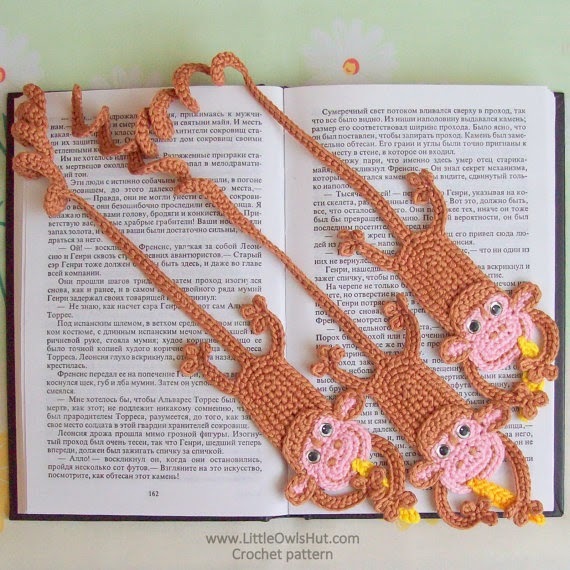 I love looking at cute bookmarks but I'm just not a bookmark user. I've tried, but I always slip back into just remembering page numbers or using nearby objects like my phone and my glasses as bookmarks.